Nike Metcon 4 Review: Is is the Right CrossFit Shoe for You? 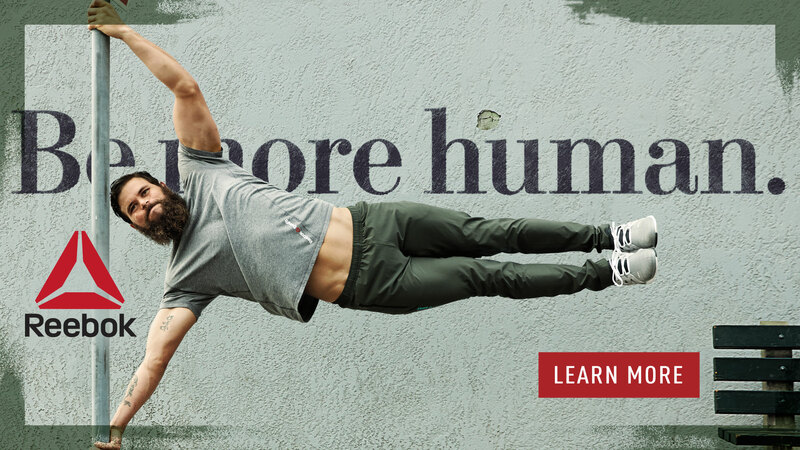 One of the many reasons why the Nike activewear is well received with both athletes as well as average consumers is that they cater to a plethora of activities and energy levels. In fact, Nike can offer anything from CrossFit marks and trailer runners to casual walkers and beginner runners. The Metcon series has been specifically designed for weightlifters and cross-trainers. It’s also become pretty popular to the shoe’s low platforms and supportive features. 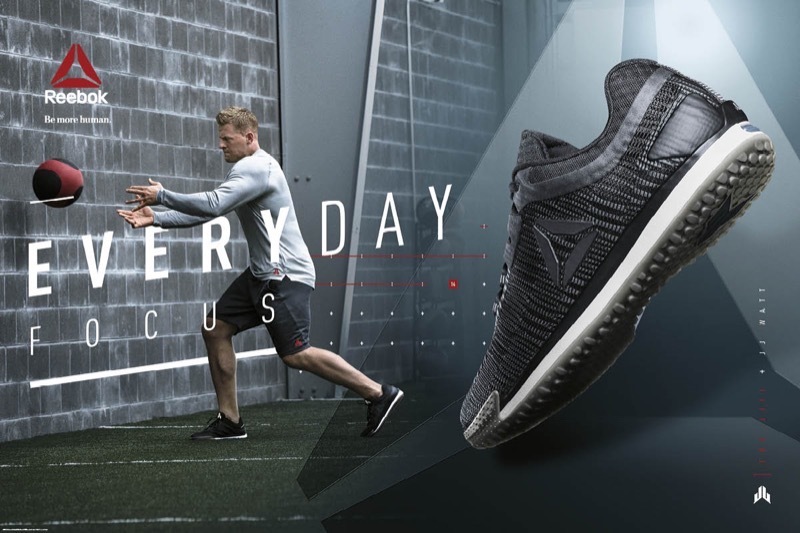 The latest entry is the Metcon 4, which continues to represent the brand’s tradition of stable yet flexible footwear for extremely intense gym sessions. Read our buying guide packed with information to help you decide if these are the right pair of workout sneakers for you. 4 mm drop-in insole that substitutes a midsole for balance and comfort. A wide range of customizable color options. How Does the Nike Metcon 4 Compare to Previous Metcons? That’s a great question and we’re happy that you asked! In reality, there isn’t a whole lot of different from the Nike Metcon 2 and 3. Perhaps the only real noticeable difference is the upper which has more mesh than previous versions. This makes them far more breathable and comfortable to wear for long periods of time. The other thing you might notice is that there just seems to be less shoe there. They aren’t so big and clunky and they’ve gone with more of a minimalist style. We liked it a lot and think you will too. Fans of the Metcon series will be happy to know that the outsole from its predecessor remains as it is. The fairly sticky, flexible material still wraps around the medial and lateral sides of the upper that offers excellent protection and stability. When it’s paired with the tristar tread pattern, it also offers wearers excellent grip for activities like rope-climbing. When it extends towards the heel at both sides, it creates a clip for added security. The outsole slightly protrudes at the back of the heel to prevent dragging during high-intensity wall exercises. Although some consumers, however, claimed that it detached after a couple of weeks, many of the other customers are satisfied with the traction and stability that this feature offers them. In reality, these are quite durable shoe and should last you through a solid number of workouts before having to replace them. 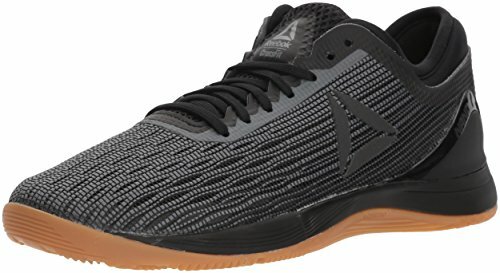 If you’re looking for a shoe with a sticky sole that’ll give you serious grip, including sweaty gym floors, during box jumps or jumping rope, then the Metcon 4 might be at the top of your list. We love the tread on this shoe and one look at it should tell you all you need to know—it’d designed for traction. Among most of the changes that the Metcon 4 has gone through, revolves around its upper. In this model, it features a sandwich mesh upper which is made up of two layers of soft mesh with vertical fibers in between that provide a more breathable, comfortable and flexible wear. This model is the first in the series to introduce haptic technology, that consists of a 3D tristar pattern that resembles the tread design. It’s layered over the upper to provide extra durability, with extra thickness at the toes as well as around the heel for greater structure. The lacing system is also different in that it features six eyelets instead of 5. The flywire cables still construct four of the holes, providing a customizable and secure fit. The perforated tongue offers additional breathability for the wearer. One of the issues with mesh uppers and CrossFit shoes is that doing rope climbs can eat it up like nothing else. However, the Nike Metcon designers have kept this in mind and durability shouldn’t be an issue. There’s all kinds of durable materials in the right places, and then mesh in the places where you don’t need it so that your feet stay cool. Nike has managed to strike a really nice balance between the two in the Metcon 4. The Metcon 4 was built without a dedicated midsole just like the last model. This was done to ensure a lower platform and offer better posture and balance for the wearer during workouts. Rather, it features a 4 mm drop-in platform for shock-absorption and support. 4 mm is ideal for a cross-training shoe that needs to handle a bit of everything during a workout. Running shoes have a higher differential in order to transfer energy from stride to stride. Lifting shoes usually have almost no drop because you’ll want a stable platform and minimal lift for squatting. The material is also dense enough to prevent sagging even after continued use. This means stiffer cushioning and less pliability. Though ideal for intense indoor training like you might experience during a tough CrossFit WOD, customers have stated that this feature makes the shoe unfit for prolonged usage or running. One of the more common complaints about earlier Metcon models was their lack of breathability. But this came to a stop with the line’s third and fourth models. The Metcon 4’s sandwich mesh upper consists of a two-layered mesh that have vertical fibers placed in between them. Other than its breathable comfort, which makes high-intensity workouts more bearable, it also gives the wearer greater flexibility. Keep your feet dry and comfortable with the Nike Metcons. Despite looking like a lightweight shoe on the outside, it’s actually pretty substantial due to its stabilizing features. Like the third version in the Metcon line, this shoe’s durable rubber outsole and reinforced upper are what adds to its overall strength. Per online descriptions, the median weight for men’s shoes is 14 oz, whereas the women’s average out at 9 oz. Although slightly heavier than a running shoe, you’re getting a pair of sneakers that have extra stability for weightlifting. 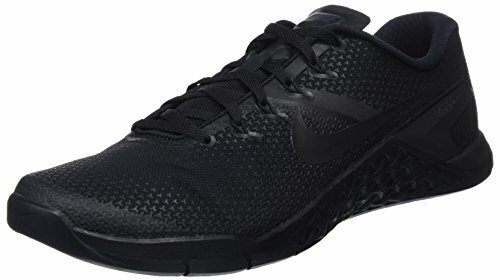 However, if your workouts are a bit lighter on the weights and heavier on the sprints, then you’re going to want to check out the Nike Free X Metcon Cross-Trainer instead. Apart from being an ideal footwear for indoor fitness, the Metcon 4’s unique selling point is its wide assortment of color schemes. Keeping the same design as the predecessor, this sleek and athletic shoe is the right kind of canvas for various color pairings and patterns. Although the options vary from the previous model, customers can still find one that suits them best. Black/white and black are still the personal favorite selections for many, but white/marble, red/black, and also camo have gained popularity. And for those who are looking for a really unique design can customize the shoe on the brand’s website, via their NIKEiD feature. The Metcon 4 provides the appropriate amount of supportive comfort for indoor workouts. The sole cushions the foot while also allowing adequate flexibility for heavy workouts. 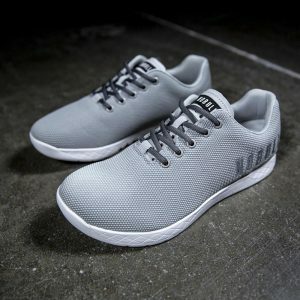 When combined with the ventilated upper, customers are presented with a versatile shoe that they can wear at the gym and with their casual outfits. Also, various other customers had stated that this shoe has a narrower fit than the previous models. Granted this is done to prevent slippage, but many seem to find this dragging and uncomfortable. 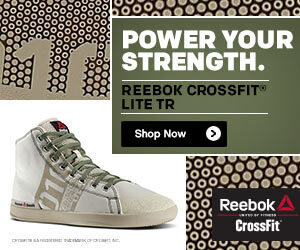 If you have wide feet, you may want to consider another option, perhaps something like the Reebok CrossFit Speed. Metcon 4 offers a fair amount of protection when it comes to normal hazards of indoor fitness. Its outsole provides a sturdy grip for rope and wall exercises and also provides the right amount of flexibility and balance to prevent possible accidents. Even though it lacks a proper midsole, the shoe’s drop-in insert still offers the wearer the right amount of shock absorption and lowers the risk of long-term injuries. The breathable mesh provides moisture and temperature control which prevents blisters and infections, while the brand new 3D haptic technology ensures greater durability for this material. Most customers’ take on Metcon 4’s durability is mixed. Many are happy with how well the shoes hold up in high-intensity workouts. The solid rubber outsole and drop-in insole are both supportive and flexible yet prove to be very sturdy and the drop-in platform has proven to retain its shape surprisingly well. This model’s upper now features 3D haptic technology which strengthens the mesh material. And then there are a small number of customers who claim that the outsole starts to peel away or come off entirely after only a few months of use. One common complaint about the previous Metcons is that they are not responsive enough. Basically, that the sole is too stiff and not flexible enough for many people. 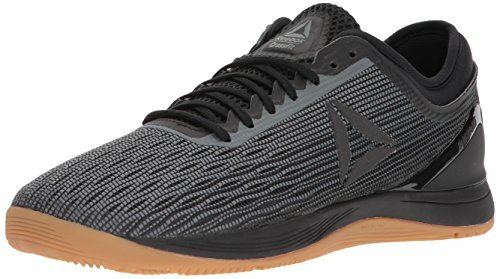 What about the Metcon 4? The same could be said about it as well. However, this is a common complaint from users of most CrossFit shoes which are designed to handle heavy lifting. It perhaps shouldn’t be thought of as a complaint specific to this shoe. There are a large number of shoes on the market today that’ll work for your next WOD. 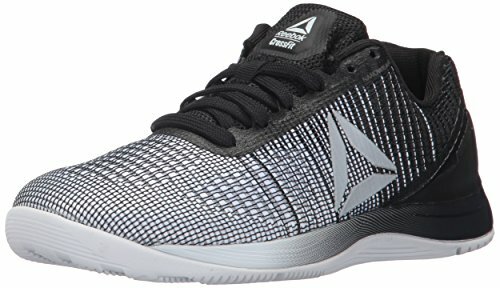 You can check out some of our favourites here: Best CrossFit Shoes for Men + Best CrossFit Shoes for Women. Can I Use them For Weightlifting? If you want to lift some weights, you may want to know if this shoe is the right one for you. It depends. If you do some lifting, along with things like cardio, jumps or sprints at the gym, then this may be the right cross-trainer for you. 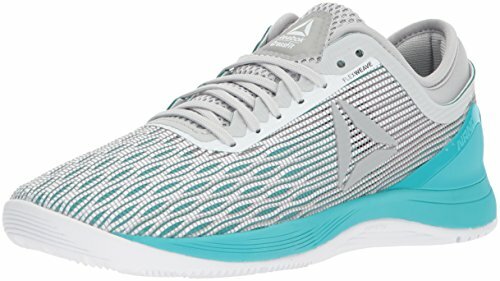 It does do well at lifting, particularly squats and deadlifts, but it also has a slight heel raise that still makes it comfortable for jumping and running. 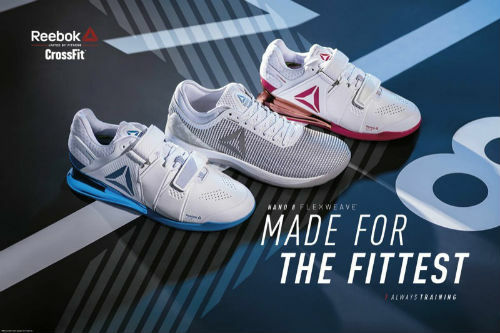 However, if you want a shoe that’s specifically designed for weightlifting and that’s all you plan on doing, this probably isn’t it. The ones you’ll want to consider have a minimal heel toe drop of 0-1 mm, a strap across the top of the foot for extra support and are generally just sturdier and heavier. How About Running with Nike Metcons? 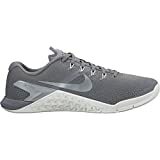 If you read some of the reviews online for the Nike Metcon 4, you may notice that many of them mention that they feel quite uncomfortable for running. However, this is mostly to be expected. On the continuum of shoes from lifting to running, these are closer to lifting shoes than anything else. True running shoes will have a heel toe differential of 10 mm or even slightly more, not as low as 4 mm like these ones. Plus, they’ll be far more flexible, lighter in weight, plus not have all the design features to allow for excellent lateral movement. If you’re looking for a super solid pair of workouts shoe suitable for just about anything you’ll do in the gym, then you’ll want to consider the Metcon 4 from Nike. They can handle some serious lifting, light running, box jumps, rope climbs and more. 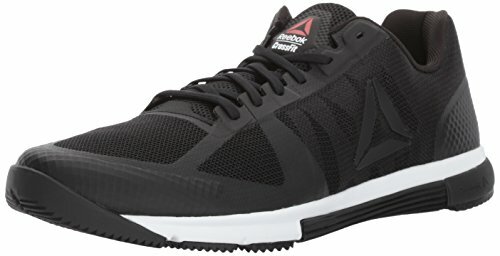 In short, it’s one of the best pairs of CrossFit shoes for men. They’re comfortable, supportive and fit most people quite well. Besides being great for gym workouts, they also come in a variety of nice colors. Seriously, there are around 30 color combination options so you’re sure to find a pair that works for you. Just about the only thing these shoes don’t do is excel at running. The heel toe drop is too low, and they are just a wee bit heavy. However, that’s not what they’re designed for, so this isn’t actually a major negative about them. For running your next marathon, you’d do well to consider one of these pairs of top-quality running shoes. What do you think about the Metcon series from Nike? Is it a winner, or are you considering something like the Reebok Nano 8 instead? Leave a comment below and let us know what you think. 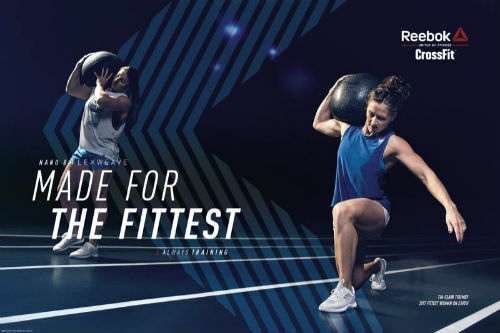 « Reebok CrossFit Grace Review: The Right Shoes for Your Next Workout?